Looking for a sports facility in Brighton? We’re here to help you find the best places to play sport in just a few clicks. 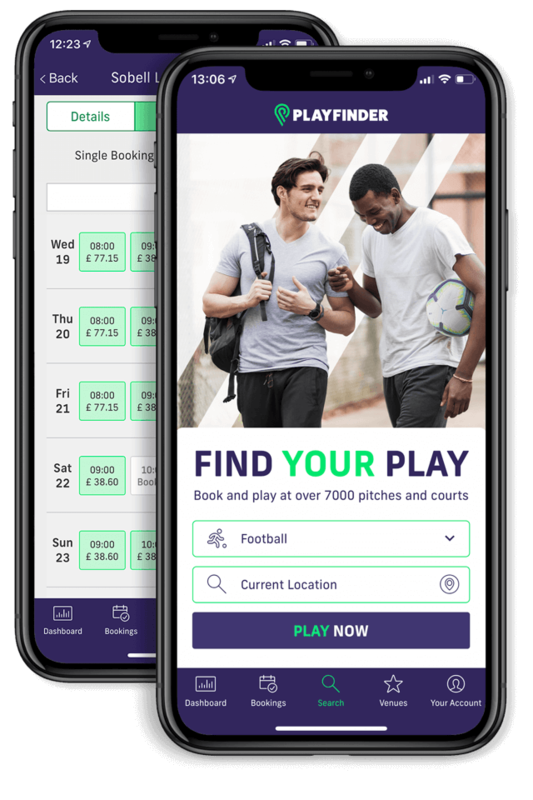 MyLocalPitch lists all the information you need, such as opening hours, travel information and playing surfaces, to make organising your game as simple as possible. Once you’ve found somewhere you want to play, MyLocalPitch can help you get booked in. You can book online at a number of locations in Brighton, or alternatively send a booking enquiry and our team will help you get booked in. If your ideal time is not available, our team specialises in finding suitable nearby alternatives. Now it’s over to you. You’ve booked your game at the perfect sports venue in Brighton, now go out and show off your skills. Whether it’s a casual gathering with friends or you plan to take the city of Brighton by storm, make sure you give it everything you’ve got! Read the MyLocalPitch blog to keep up to date with the best places to play sport in London and the latest grassroots sports news. Closing in on the sports gender gap. We look at initiatives and campaigns closing in on the sports gender gap. Including #thisgirlcan, Girls- Inspired, Dream Crazier & much more! MyLocalPitch’s March Outstanding Sports Facility Award has been won by Walthamstow’s Match Day Centres.